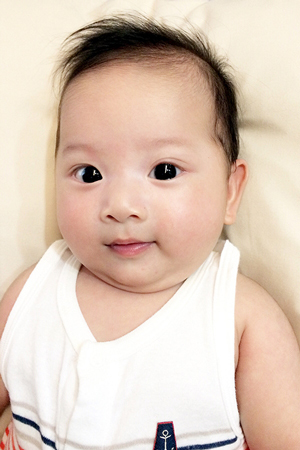 Reader Angie Than recounts and share with us the birth story of her son, Bayern. 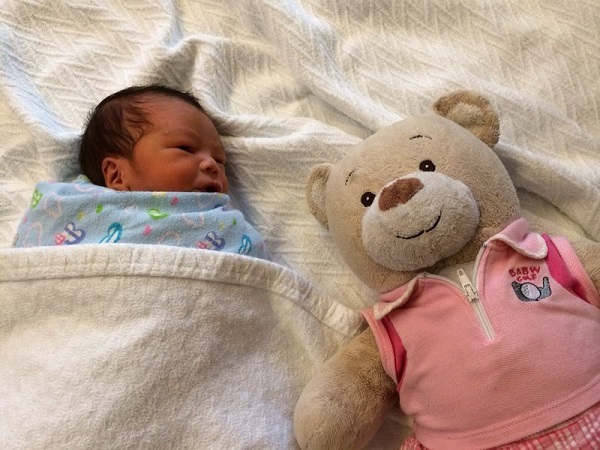 Reader Mitchelle Lee recounts and share with us the birth story of her daughter, Megan. 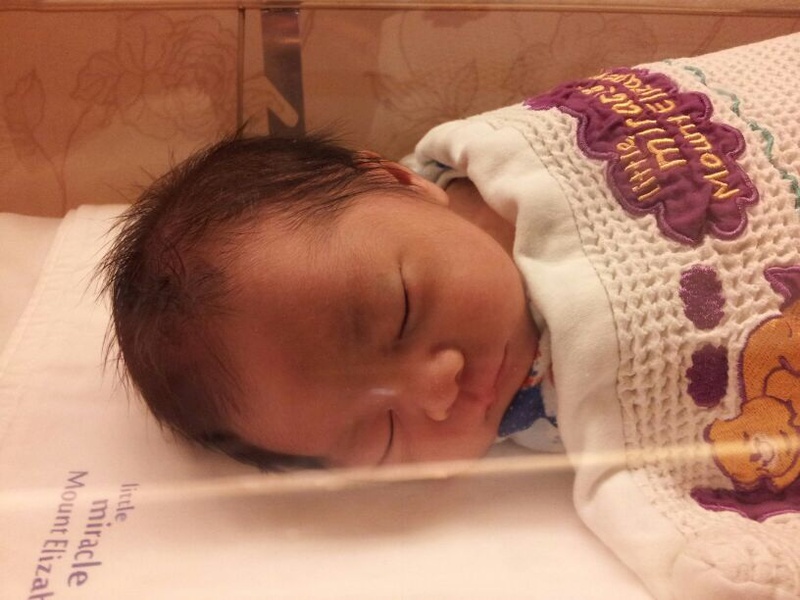 Reader Nur Farihana Samri recounts and share with us the birth story of her son, De Souza Daniel Rayyan. Keep reading to know the break down of Mount Elizabeth Novena hospital's price for a Single Room stay- normal delivery package. 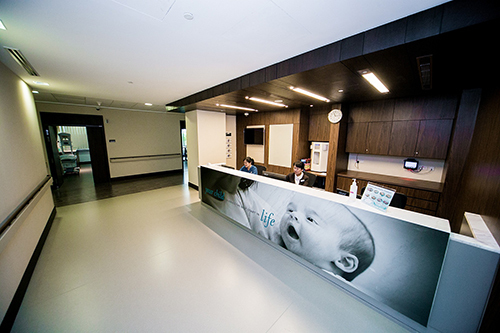 Mount Elizabeth Fertility Centre gives hope to many parents-to-be. Keep reading to know one mum's journey through fertility treatment at Mount Elizabeth Fertility Centre. Keep reading for must-know information on newborn screening. 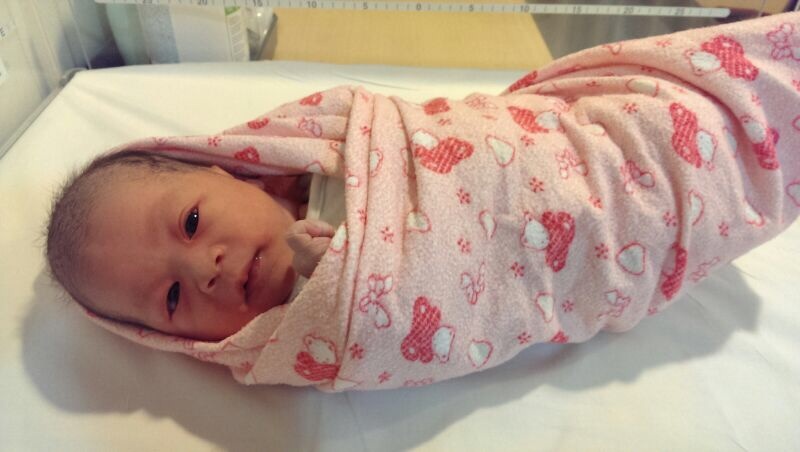 Reader Jane recounts and share with us the birth story of her daughter, Avryl.